Looks like Apple’s selling iPhone 5 like hot cakes, just like its predecessor, the iPhone 4S. Today Apple’s spokeswoman Natalie Kerris told AllThingsD that Apple was ‘blown away’ by the customer response to the iPhone 5. Apple has always broken their previous record of pre-orders when a new iPhone is announced. 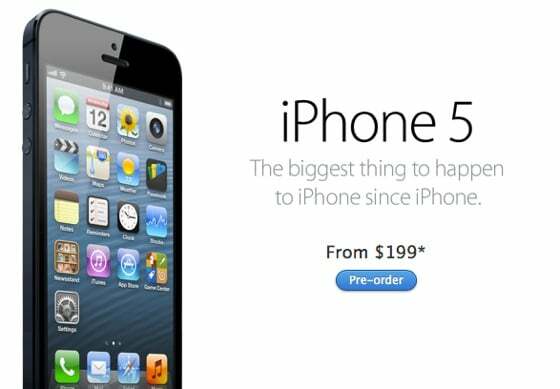 Last year the iPhone 4S received more than one million pre-orders in 24 hours, doubling previous iPhone 4 pre-orders of 600,000 within the first 24 hours.